I have found that french manicures are one of the most versatile lacquer application in terms of “corrective” services. The base color is GelShine for Sephora by OPI called “Read my Palm” and the white is “Alpine Snow” by OPI. 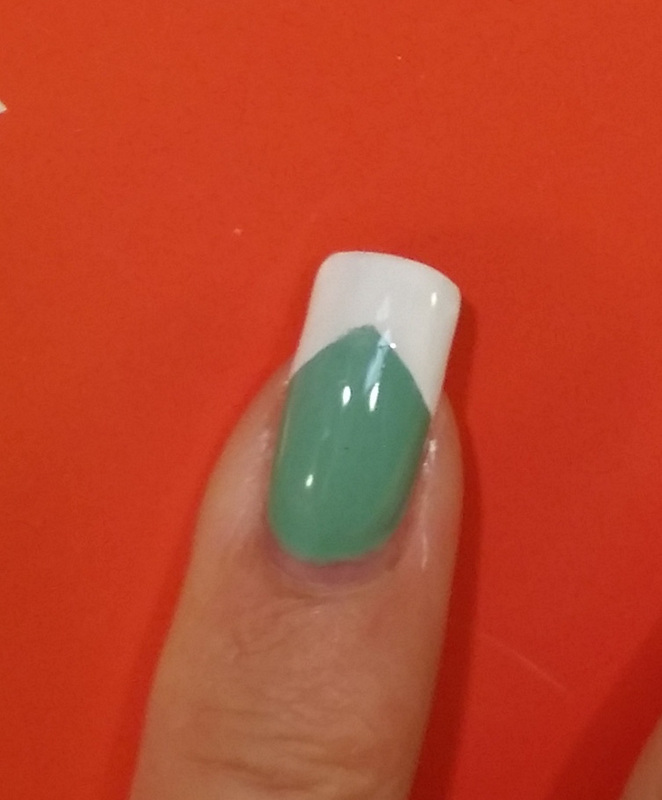 My first example show that if you or your client have a short nail bed, you can make a nail bed look longer. By simply starting you smile line further down the nail bed. 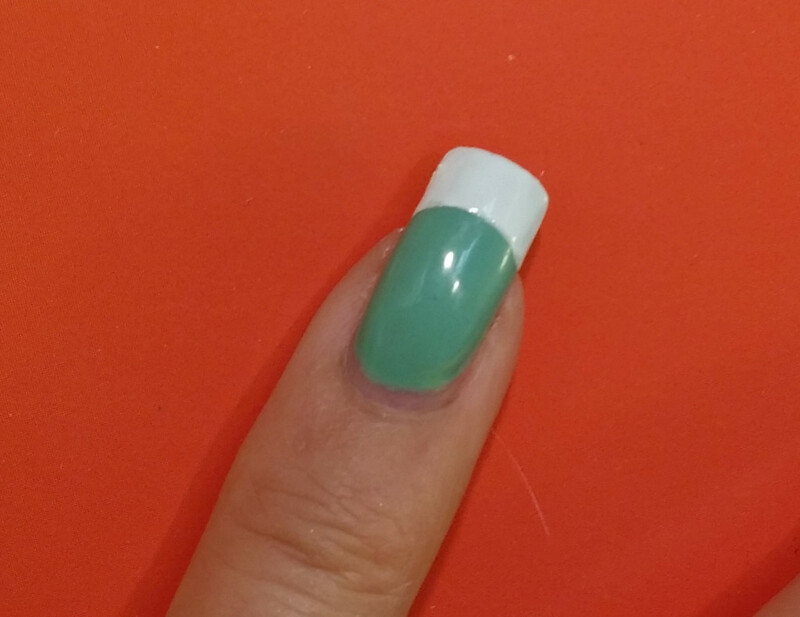 This gives the illusion of length. Or extra length. Or if you have a very wide nail bed, you can make it look boxier by making the smile line a little straighter from side to side. And let’s say that you have a nail bed where you want to create the look of even more length. You can make your smile line exaggerated. Or very “curvy”. And for a dramatic look to make even more of a statement, you can make a Chevron design. 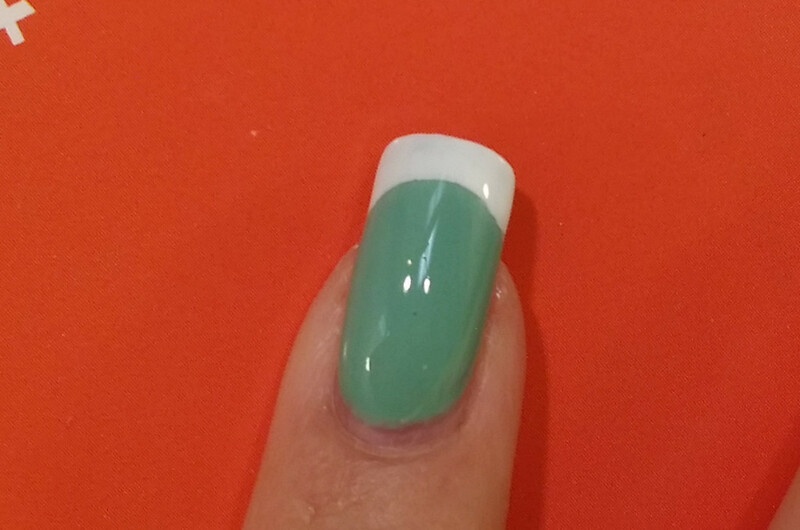 Go ahead and play with these different styles to correct difficult nail shapes. Or try different colors to change it up a bit! 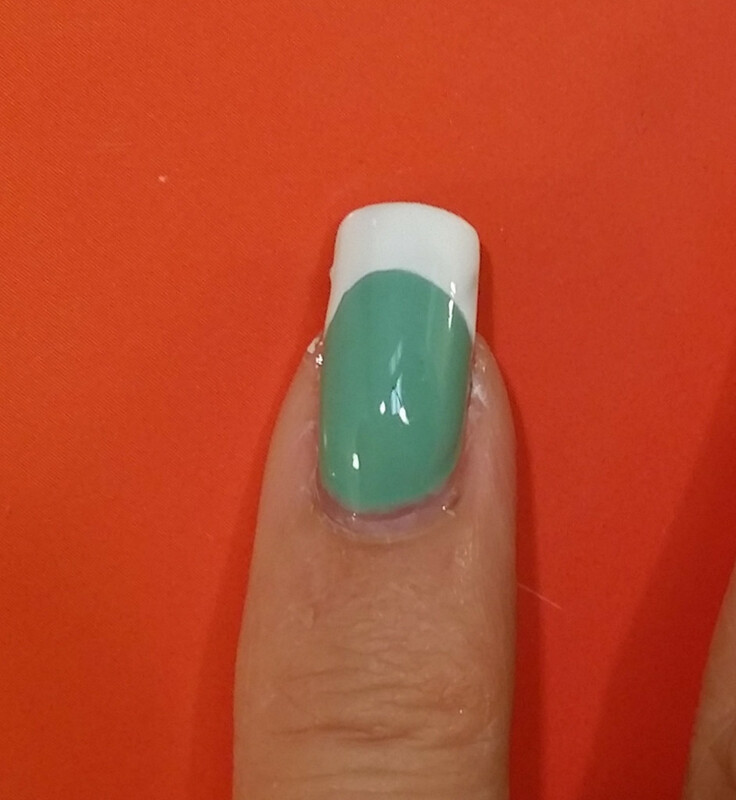 You never know, you may just find a new “signature” french manicure! You could become the “French Manicure” Specialist in your neighborhood. Not a bad idea to help build your business base.